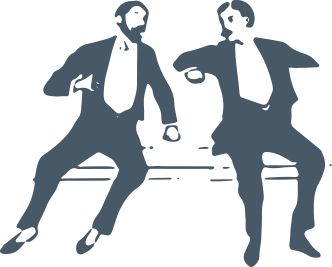 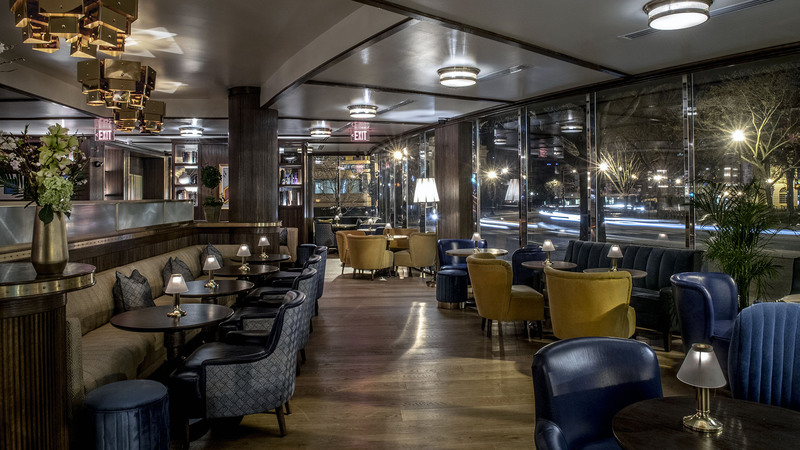 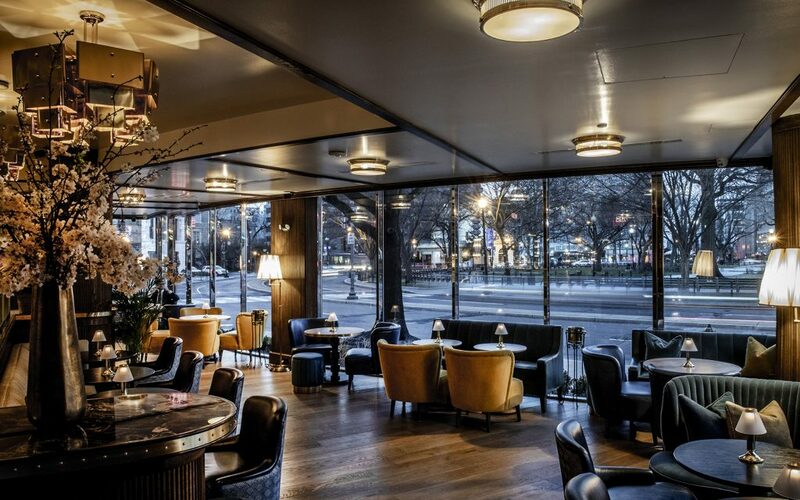 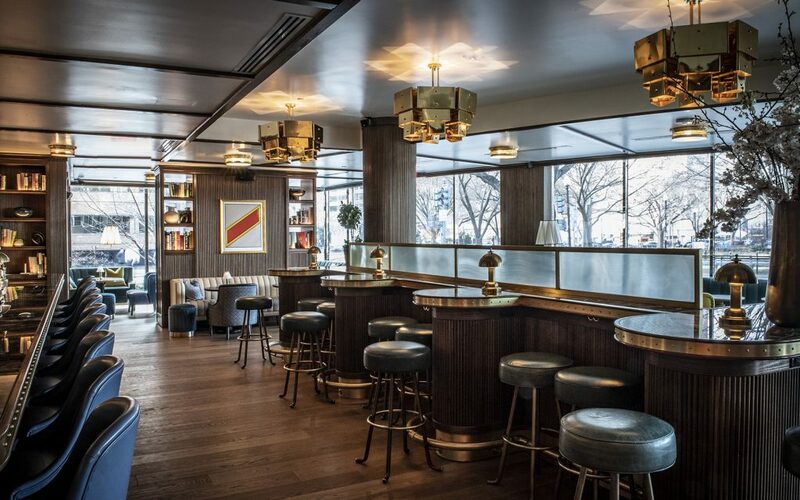 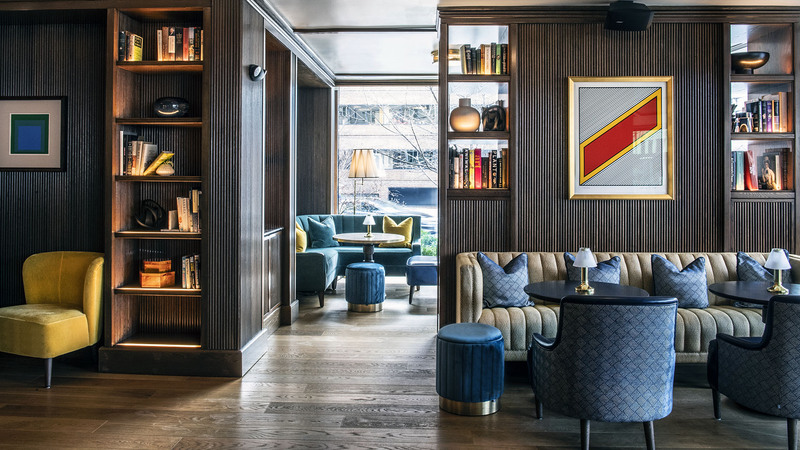 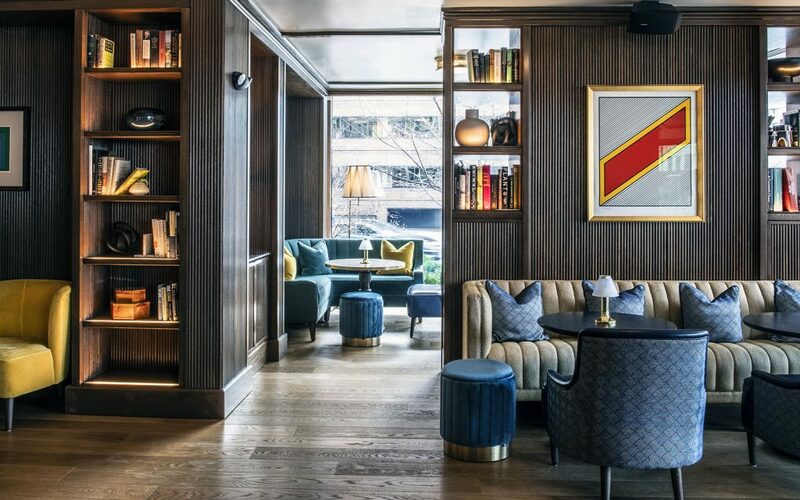 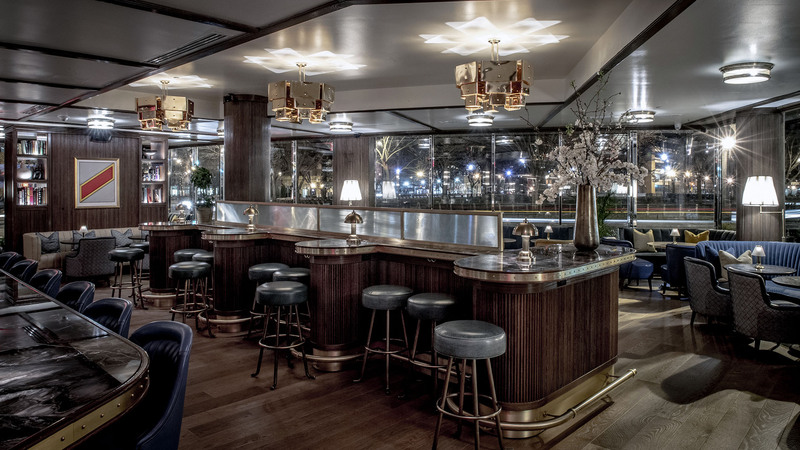 Designed by the renowned Martin Brudnizki studio, Doyle is a glamourous, club like bar with a chic mid-century feel offering panoramic views of Dupont Circle. 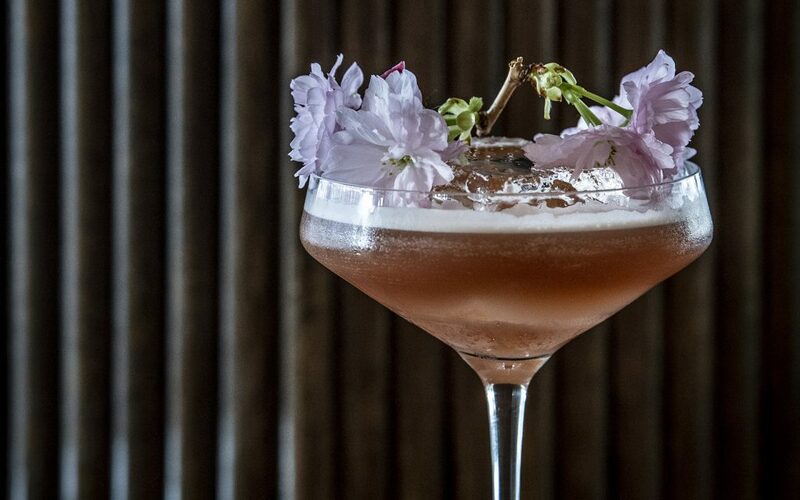 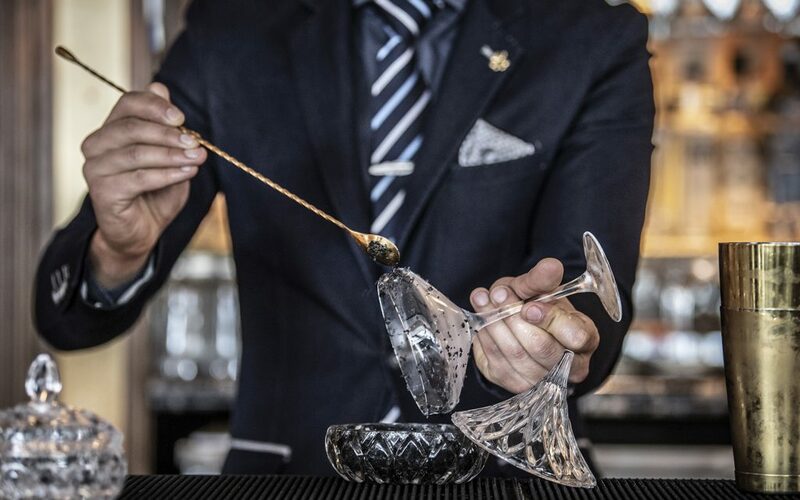 The drinks list is inspired by the cocktail culture of the 1950s and 1960s and features short and strong classics alongside some playful interpretations of the era’s favourites. 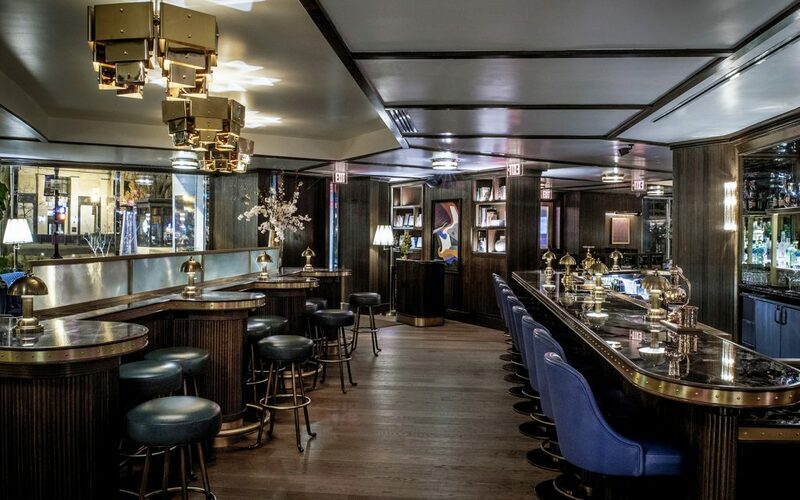 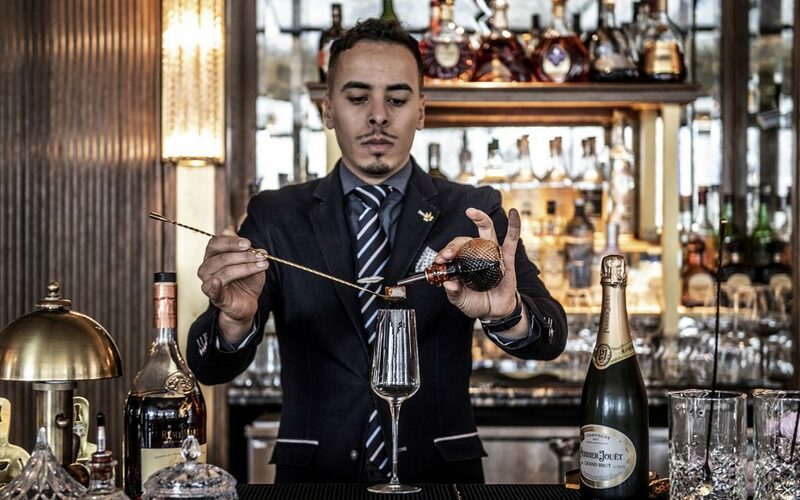 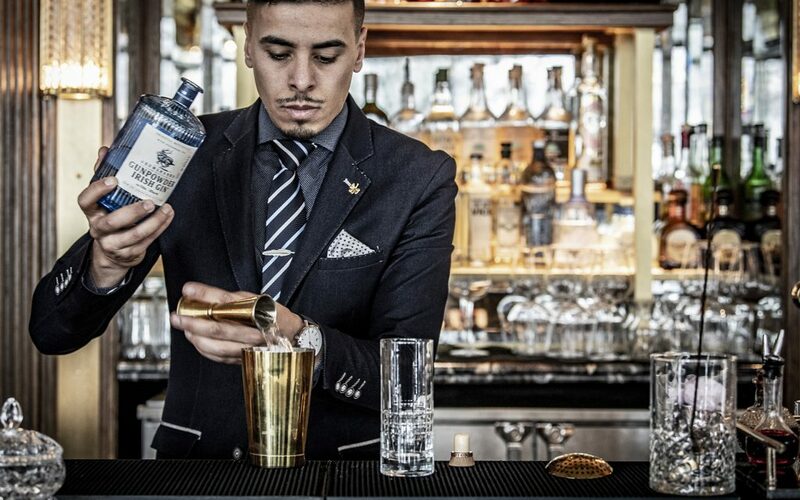 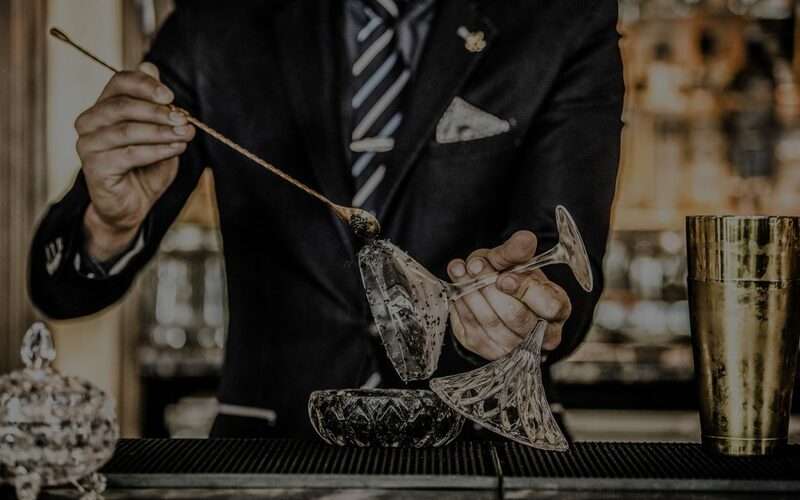 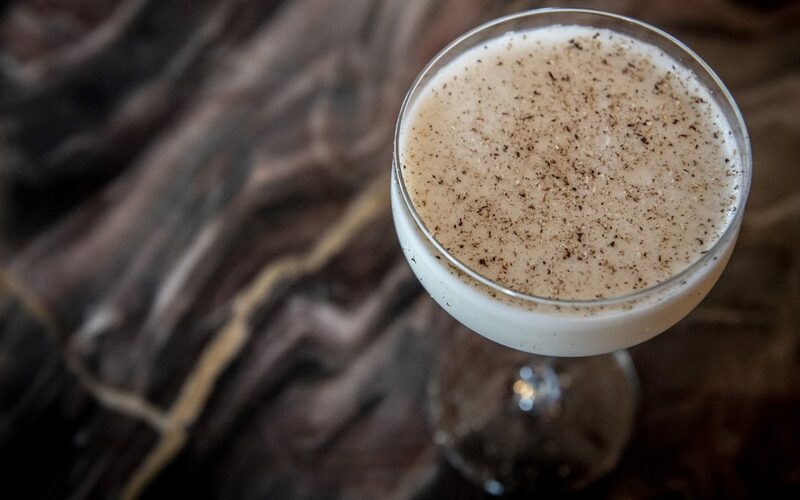 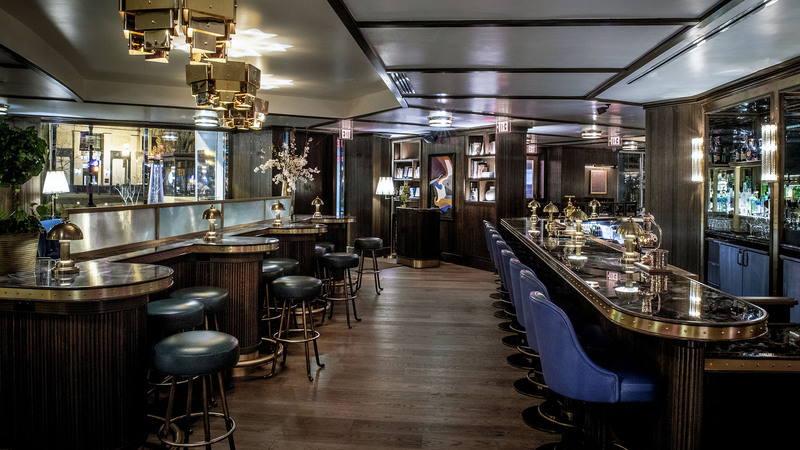 The back bar showcases a vast array of whiskey, rum, gin and vodka while the wine list presents a wonderful choice of old and new world wines. 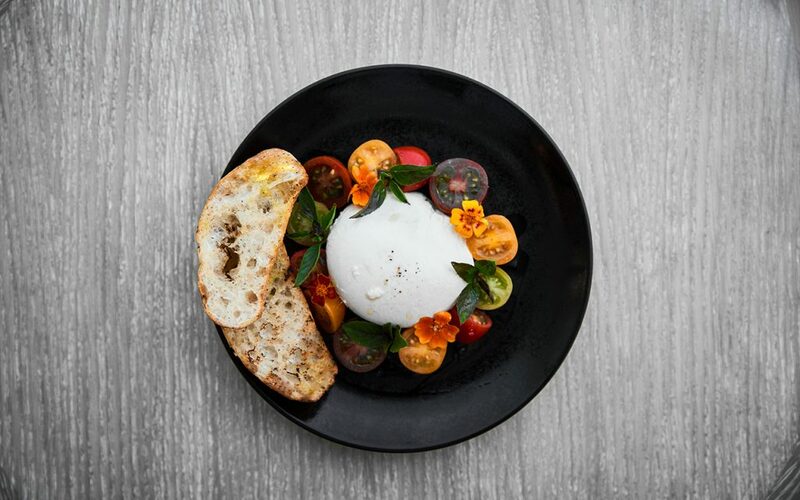 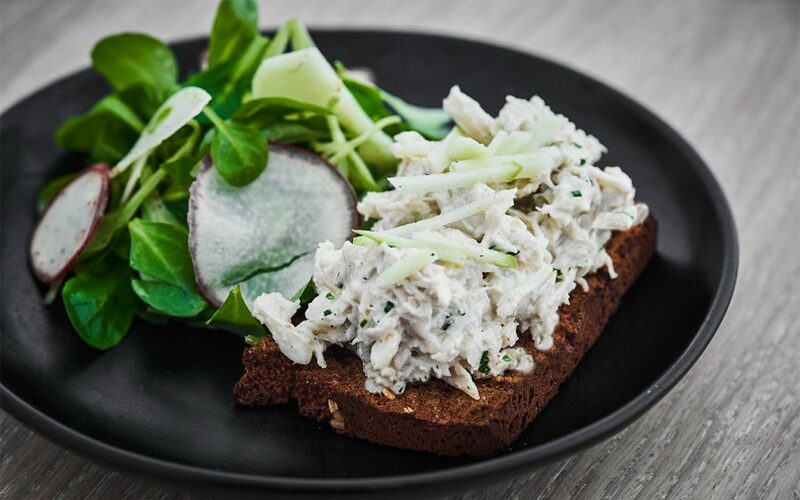  A delicious small plates food menu is available throughout the day.